The answer: sticky stories need to have 6 attributes. They need to be Simple, Unexpected, Concrete, Credible, Emotional, and they have to be Stories. Simple: You have to find the core of the message you are trying to send. This will be your one sentence phrase to get the message across. If your reader only reads one sentence, they should still take away the message you are trying to get across. Unexpected: Surprise the reader! Your intention should be to hold their attention and the best way to do that is to tell them something unexpected. One of the best ways to do this is to highlight a 'knowledge gap.' You give the reader enough information to know what is happening. The human mind then has an innate desire to close the gap with more knowledge. News casters do this with their 10 second commercials telling you what the news stories will be at the "9 o'clock news"- they will say something like "A gorilla escaped from the zoo and ended up at a children's birthday party, find out more at 9." That is a unexpected tag line that fills your head with enough of the story that you crave the rest. That's what we need to do with our message.... have them hungry for more. Concrete: Help people understand and remember. Help the reader paint a picture in their mind. Use words that help them see exactly what you are talking about. You can even make them live it, so they remember better. For example: if you are teaching how to add and subtract. Use props, so the students can see what it is to be subtracted and added. If you just write 40 +20... it's too abstract. However, if you have 40 bricks and you add another 20 bricks... it's concrete. The mind has a picture painted and it will retain that information much easier. Credible: Make them believe. You need some credible details in your story for it to be believable. My favorite way of doing this used in the book is the Sinatra test. "If you can make it there, you can make it anywhere"- if you are starting a catering business and only have one previous client, but that client was catering a White House event.. anyone will hire you. Use your credentials to your advantage. Emotional: Make people care. My favorite way of presenting this was the Mother Teresa principle: If I look at the one, I will act. Here are two scenarios: 1. (a video of the country of Africa) You could help many people in Africa with your donation.. it would go toward food, shelter, and helping education. 2. (A video of a young girl sitting in the dirt) With your donation you could help Cindy... your donation would help feed Cindy, put a roof over Cindy's head, and help send Cindy to school. Between these two scenarios, nearly everyone would choose helping Cindy over having the money spread over the whole country of Africa. You have an emotional connection to Cindy after seeing that video, but you aren't as emotionally invested in the whole country of Africa. Make your message specific and tug on their heart strings to draw in your target. Stories: Get people to act. Subway has the Jared story. This is a story that gets people to act. They see a before an after picture of this college student that lost a couple hundred pounds by eating Subway. Well, if I was a 425 lb person I would be encouraged to go to Subway after hearing that story. "If Jared can do it, you can do it" is the ultimate message and it works. It's difficult to find these stories, but when you find them you have a gold mine. This book is tremendous. 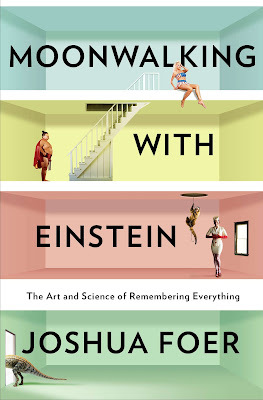 It is probably the best book I have read in several months. The Heath Brothers did their research and did terrific work. There are so many great stories and insights within the pages. I have learned so much this week and I urge you to pick up this book. I guarantee you will have some massive take-aways. As always, if you have any questions on the book don't hesitate to ask. I would be more than happy to help anyone that wants it. The book of the week was Leading Change by John P. Kotter. 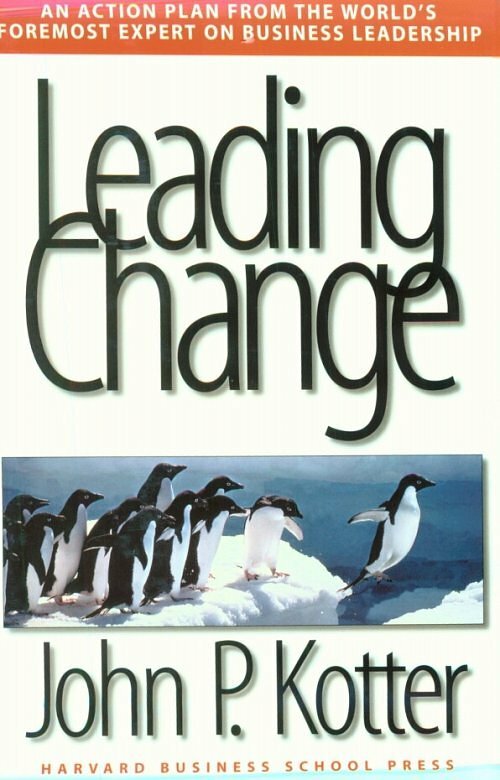 I got this book because change is one of the hardest things to successfully implement within an organization from the position of a leader. People are very hesitant to change and if you are fortunate enough to make a little change happen, if you don't follow through for a considerable amount of time everything that you changed will quickly revert back to what it was. -Planning for visible improvements in performance, or "wins"
I think the problem that leaders make all too often is jumping into change without really planning. You need communication with individuals on every level to see what problems are and what the best course of action is to solve them. Just jumping in and creating change is leading blind and can lead to a lot of resentment by the people within the organization. Additionally, as I said earlier, people celebrate after a couple small wins.. this too leads to resentment. Big change takes months or even years to successfully change the underlining culture. I liked this book. 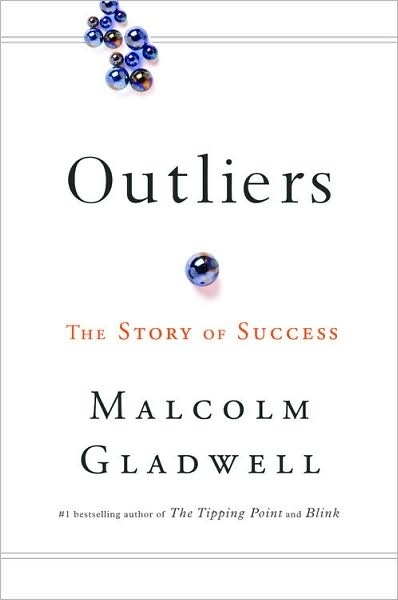 I think it is the most detailed book I have read on changing behaviors and cultures. 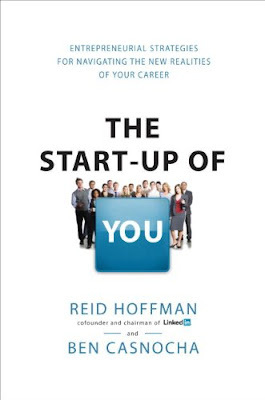 If this is something you have the intention to do within your organization, read this book. It will help. As always, if you have any questions on the book don't hesitate to ask. I would be more than happy to help anyone that wants it. 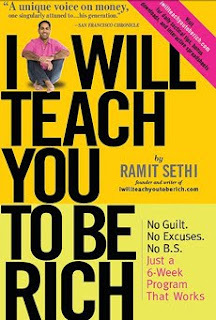 The book this week was I Will Teach You To Be Rich by Ramit Sethi. I was thrilled with this book... It was well written, but in a very unorthodox way. Sethi uses a very conversational type of writing style that make the book incredibly entertaining. Sethi started by writing a blog www.iwillteachyoutoberich.com, on his blog he writes about personal finance and related topics and then published this book February of this year. This little tidbit of knowledge really caught my attention because, well, sounds exactly like what I want to do. On to the book... 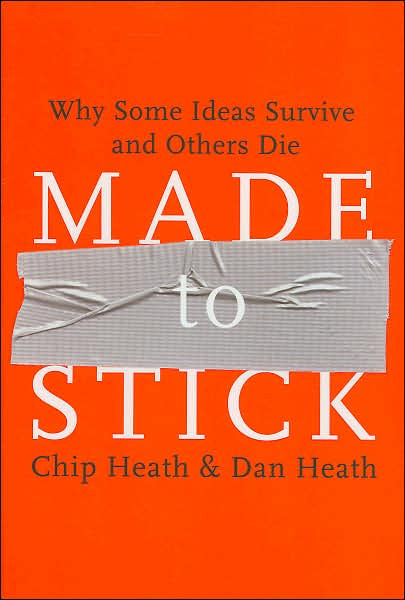 Solid ideas and very clear "how-tos" throughout the book. The book is organized around the main idea of 6 Weeks to Financial Literacy. Each chapter walks the reader through steps to learn a new financial idea. These ideas cover everything from negotiating with credit card companies to get the best deals to opening a high interest yielding back account to saving tens of thousands of dollars by concentrating on "big wins" instead of cutting out unnecessary nickel and dime things out of your budget. 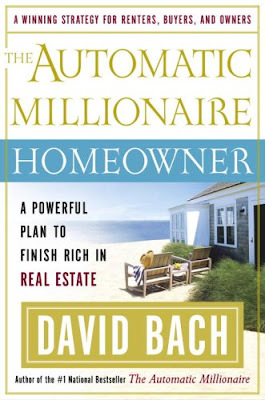 My favorite idea covered in this book, which I found to be quite genius was automating your finances. Automating your finances saves you lots of time by saving for retirement, investing, and setting aside money for your big purchases, all the while, paying your rent and fixed expenses, all done with as little as a few hours of you interaction a month. I actually saw Ramit Sethi talk about this a while back in a YouTube video and didn't even realize it was him I watched until about half way through this book. Here is that video I watched, pay attention! Really great ideas here! One of the most important things I think you should take away from this book is the importance of investing as early as possible. People hear this but disregard it... they assume they will do it later. You won't! Humans are creatures of habit, in fact, the human mind starts getting comfortable with routine around the age of 25, so everything you do at the age of 25, you will do for the rest of your life. You will generally wake up at the same time, like the same foods, work the same job, and INVEST the same way. You need a bigger reason to change after this age for your mind to really do it. So I urge you to invest now. It doesn't matter how much money you have... that is ridiculous! I started investing money when I was 13 years old. I definitely wasn't racking in the dough back then... Sure my investment was shares in a credit union, but investing none the less, and after this investing was a habit. Been doing it ever since. If you are past the age of 25... understand the importance of investing and give yourself the reason you need! I have read countless stories of people as old as 65 years old that shocked themselves into a craze investing so they would be able to retire comfortably. Run the numbers and find out what it will take for you to come up with the money you want to retire with. This should show you how powerful compound interest really is... I like Bloomberg.com's calculators, as well as, Dave Ramsey. Check out Bloomberg's Roth Calculator and throw in some numbers http://www.bloomberg.com/invest/calculators/roth_ira.html I also recommend giving the retirement planning calculator a whirl as well.. Both my idea of fun! (I'm kind of a nerd) The great thing about Sethi's concept of automating your finances is it gives you the needed push to start your investing. If a certain sum of money is automatically invested for you each month right after your paycheck you don't even need to think about whether you have the money or what else you might spend it on.. After you do this for a year, you start seeing how powerful compounding interest is and you'll wish you had started sooner. There are so many ideas I like in this book.. investing in index funds instead of mutual funds, the cost of a wedding (average cost is $28,000, have you started saving? ), negotiating a high salary... the list goes on. Ramit Sethi is on my list of favorite authors now. 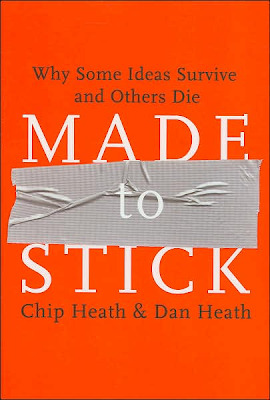 If the concepts laid out in this weeks blog interest you... pick up this book and read it cover to cover, and then read his blog. If you have any questions on the book don't hesitate to ask. I would be more than happy to help anyone that wants it. I recently read an article that said that the Dollar General now has 9800 stores nationwide, making it the largest retailer for the US based on number of stores (Walmart is largest based on sales). And they are building more stores every year. There is a buying trend in the US right now and that is the dollar store trend. However, I want to talk about the real cost. People have been going to Dollar General and other dollar stores because of their 'cheap' prices or the everything is a dollar type promotion. But when you get down to brass tacks it's not really that cheap. Dollar General and other dollar stores cannot compete head to head with big box stores like Walmart or Target on every item they sell. In fact, I would venture to guess they cannot compete on most items they sell. They appear to be cheaper than the big box retailer because of the pricing games they play. The big one is smaller quantities. The big suppliers of our name brand products, like Proctor and Gamble, will cater to dollar stores by decreasing the ounce size of most products they want. So what I'm saying is... You aren't saving money. Next time you visit your local dollar store check out the ounce price on what their selling. You may look a little like the coupon fanatics on TV, but when it comes to really saving yourself money, what's the harm in looking a little crazy. The other area they save big money is going the private label route with a lesser quality product. If you are trying to take a $2.00 product at Walmart and make it $1.00, you will have to start cutting costs from making the product. With a lot of products it really doesn't matter, for instance bleach, I haven't found any difference between any off brands and on brands when it comes to bleach. However, if you are talking about chocolate, it makes a huge difference. I think everyone has experience the terrible cheap chocolates you get around the holidays. So when it comes to cutting costs on quality, you win some you lose some. I am not terribly surprised that this is the new buying trend. People want to think they are saving money nowadays. I just hope you all are educated enough to know that you need to dig a little deeper. If it seems to good to be true, it just might be. Guaranteed Success and Maybe World Peace! I was reading back through How to Win Friends and Influence People this week so I thought it was appropriate to report my thoughts on the book from 2009. Enjoy! The book this week is the best book I have read in a very long time! 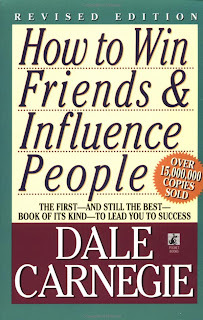 It was How to Win Friends and Influence People by Dale Carnegie. It genius in every aspect. If everyone on the planet reads this book and puts it into practice, we might just have world peace. Carnegie's words of wisdom are priceless, it was first published in 1934 and has been in print ever since! The book is broken into four section and each section has between 3 to 12 lessons. I wish I could just publish the whole book in this blog, but I don't have enough room... instead I will choose a few lessons in each section and explain how they can be applied to your daily life. "Don't Criticize, Condemn, or Complain"- From time to time everyone get frustrated because of what someone else does... It might be at work, at home, or even driving (I sometimes get a bad case of road-rage). Carnegie has several stories about President Lincoln's life and one I particularly liked related to this lesson is about General Meade during the the Battle of Gettysburg. Lincoln gave orders to Meade to take immediate action against Lee's beaten and trapped army when they reached the Potomac. Meade did the exact opposite of Lincoln's orders and called council during war which gave enough time for Lee's army to escape. Lincoln was furious! If Meade had obeyed his order's the war would have been over right then and the course of history would have been changed forever! Lincoln was a conservative man in all aspects of his life. He wrote Meade a letter condemning his actions... He laid out all his distresses. However, Meade never got this letter, it wasn't found until after Lincoln was assassinated. Lincoln probably just put himself in Meade's shoes.. If he had just been through weeks of war, surrounded by blood and bullets of fallen comrades he wouldn't be rushing into another battle so abruptly. Sometimes you just have to consider the other person's perspective and it may give you world's of incite into why they acted the way they did and in Lincoln's case, maybe encourage you to reserve your complaint. "Give Honest and Sincere Appreciation"- Give everyone the appreciation they deserve. Self-esteem is a great way to win someone's approval and friendship. Now, the mistake that is commonly made is giving flattery. Flattery is counterfeit, it's fake. If someone isn't something worth praising then don't say it. It will cause more harm then good. When you are a woman or man of your word you must make sure everything that comes out of your mouth is honest. If you stray from the truth then you will have a difficult time getting trust back from those around you. "Remember Names"- Carnegie writes that "a person's name is to that person the sweetest and most important sound in any language" and it's very true. When I see someone I haven't seen in a long time and they come out and say "Hi Trevor, How are you?" they have almost won me right from the start. Just saying someone's name to them makes them happy. I try and make it a habit to remember people's name, especially people that provide a service: the guy I buy my suits from or all the people at the front desk of my apartment. I instantly see a difference in the service I get when I call them by name. You build a connection with people and it makes them happy. And if nothing else you should be trying to make other people happy- so give it a shot call people by name, and if you are introduced to someone try your best to remember their name... this is one huge key to building a great network. "Smile"- It is a tough thing to do, but smiling will make you feel better and happier and it will make those around you happy too. Now don't do a crazy smile all day and scare people. Make an effort to produce a sincere smile and wear it proudly. It is a fantastic way to get through the day. When you meet people and you show some teeth, you will build and instant connection with that person because subconsciously you have made that person happier and when you make someone happy they want to be around you more. I actually have my latest fortune from my last Chinese meal taped above my desk, it reads: "Smile often, and see what happens." "Avoid Arguments"- This is absolutely number one. Carnegie makes a great point when he writes that "No one can ever win from an arguement." Even if you are the one that comes up with the most facts and crushes your opponent into seeing "your side." You have ultimately pushed that person farther away from you because you tore down their self-esteem. And as I said previously boosting self-esteem is a great way to win someone's approval and friendship, but tearing it down has the exact opposite affect 10-fold. Do everything in your power to avoid the argument. Use the following words as a template "I understand your point of view, I didn't look at it from that perspective. I got my facts from ________ and you got yours from ________. Please help me understand your side so we can resolve this." It is hard to think that clearly when you are in the heat of a debate, but just try and think. If you concede and hear the other person's side, you will ultimately bring that person closer and build a better relationship. 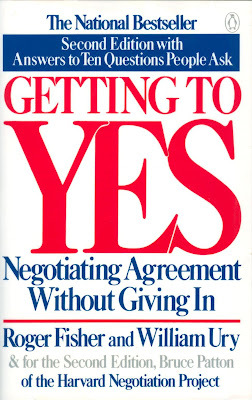 "Get them Saying Yes, Yes"- I am sure all of us have had our run in with a door to door salesperson or any salesperson for that matter. One concept they understand is this lesson and you probably don't even recognize they are doing it either. The idea of this lesson is getting someone to be in affirmative mood. If you ask somewhat obvious questions from the start, that have the answers "yes," that person is subconsciously more likely to say yes to what is coming next. So when you talk to the salesperson at the car dealership and they say "You have had a drink in your car, right?" and you say "yes," and then they say "You like to have your drinks cold when you drink them, right?" and you say "yes" again. You are much more likely to say "yes" when that salesperson says "Well you should probably get the Cooling/Heating Cupholders shouldn't you?" "Let the Other Person Always Save Face"- This is very important for leaders. It is easy to try and "set an example" when you are in a leadership role by reprimanding someone in front of everybody. The result will be pushing this person farther away from you and you'll lose trust and they will be less likely to work hard for you in the future. So always let a person save face. When someone does something "wrong" just make sure you take them aside to discuss the situation. No body likes to be "called out" in front of their peers. It hurts their self-esteem and we all know how important that is! Now I should note that Carnegie doesn't use this approach just toward an employee/employer situation, this can be applied to all relationships. Parents can grow closer and build better relationships with their children, friends with other friends, on so on and so forth, all by using the methods laid out in this book. "Give Reputations to Live up to"- If someone is told they are good at something in front of their peers, they will do even better at it. So if you tell one of your friends in front of everybody that "so and so" is the best goalie you have ever seen. That will encourage that person to do even better. You have set up a good reputation to live up to and that person will most likely put in the effort, work extra hard, and really become the best goalie they possibly can become. This is a situation where it is okay to single someone out in front of their peers. It acts as a boost and that person will even grow to like you more for singling them out in a positive way. That is all I am going to write about this book. I wish I could do more, but it's getting to be pretty long already. However, I want to reiterate that the lessons in this book are priceless and timeless. I will encourage each and every one of you to go buy this book. 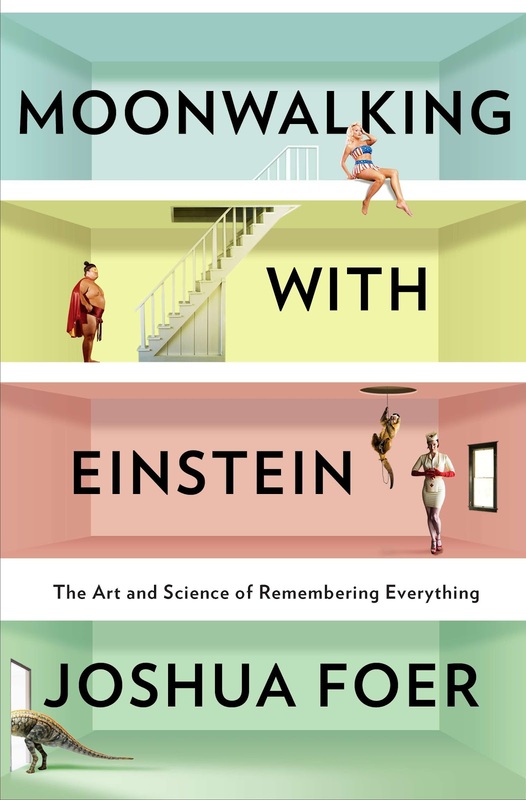 Carnegie is a great writer and I think you will find the book very fascinating. (I did!) 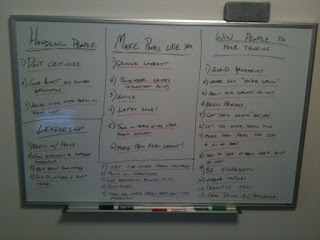 And just to show you how important I feel the lessons of this book are I added a picture of my whiteboard. I wrote up every lesson from the book and I review them before I leave my apartment every morning. If you have any questions on the book don't hesitate to ask. I would be more than happy to help anyone that wants it. 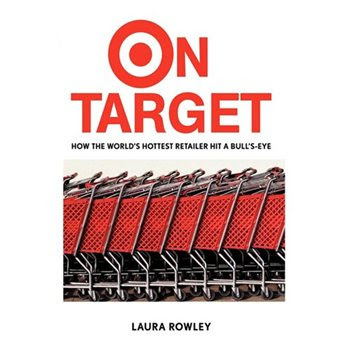 The book of the week was On Target by Laura Rowley. It was a very well written book and extremely informative. I may be a tid-bit biased in this because of the time I lived in Minnesota. And I don't think I have ever met a person that lived in Minnesota the disliked Target. I heard Minneapolis described as the "stickiest city" one time because people move there and stay there forever because it's such a great place. The city and the people and the culture are just magical. And whether it was the companies that created the culture for the city or the other way around, the companies based in Minneapolis are pretty incredible. And Target is absolutely among them. 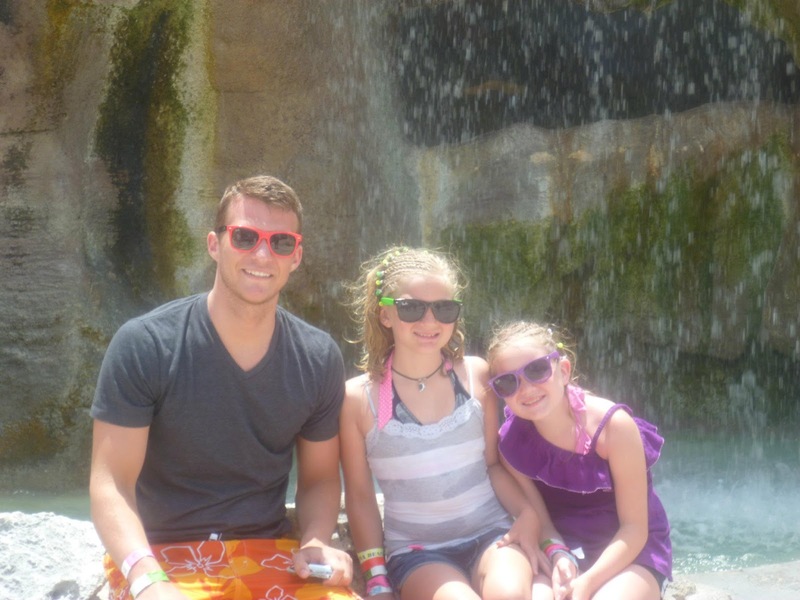 Target was the creation of a brilliant family. The Dayton's. 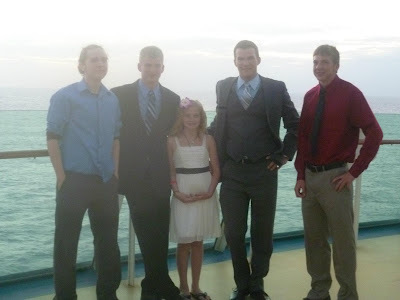 The Dayton's are still a household name. The Dayton's created incredible empire with such an amazing culture. My favorite part is that the Dayton's formalized their corporate giving to be 5% pre tax in 1946. And then in the 1970s the 5 Dayton brother's went out to other companies in Minnesota encouraged them to give between 2 and 5% of their profit's pretax. There is such a culture of giving as a foundation of Target and when it starts at the top it trickles down and infects everyone in the company. So onto Target... how do they hold a niche in the market? They are customer centered. From the Dayton's basing their company around the principle of honesty. Not only does the honesty apply to being truthful to the customer about the products they carried but also having an underlying culture in everything they do. So honest prices by not over charging the customer, providing the customer with genuine quality in the products they sell, and providing honest feedback to all their employees and, also, taking honest feedback from their employees. Customer's love Target. I remember when I was in college, I was shocked that the girls I hung out with loved to shop at Target for clothes. Back then I had little distinction between Target and Walmart. And you never, never, never hear cute college girls talking about shopping at Walmart for clothes. Since then I have been intrigued with the differences of these two Juggernaut retailers. And differences, there are plenty. This book, On Target, was written in 2003 and both Target and Walmart have undergone changes since. But it helps you realize when reading this book that Walmart took a lot of pages out of Target's book over the past several years. The book talks about how Target has wider aisles, it's brightly lit, and in every way has a more artistic approach to their work. Well, over the course of the past several years, Walmart has gotten larger aisles, and they have added more lighting... but they couldn't match Target's creativity. I think a hundred years could go by and Target will still be at least 5 years ahead of Walmart artistically. Because you can't copy creativity. I also have never seen a more clean Walmart than Target. And I think that comes down to passion... the passion of the employees. I think another thing that puts Target miles ahead Walmart is they hire people that truly care about the company, whereas, Walmart hires everyone. I have seldom seen a Target employee that looked like they hated their job. They care about their displays and their signage and the presentation of their displays. And most importantly they care about their customers. Target stands by their creed - fast, fun, and friendly. I believe, so long as Target keeps their edge (style), they will be around for years and years to come. I will choose Target over Walmart any day because with Target I know I am getting quality for a great price. If anyone has any questions about this book let me know. I highly recommend it. The author was right on the Bull's-eye with this one, and if you are interested in how Target got to be how she is then you should check it out.